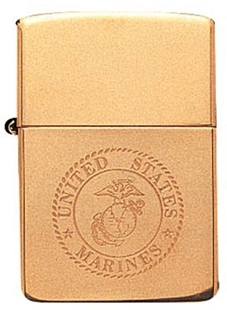 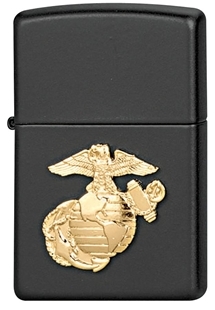 This flip-top windproof Zippo is finished in chrome with a US Marine Corps Emblem engraved at the top and the USMC raising the flag lower down. 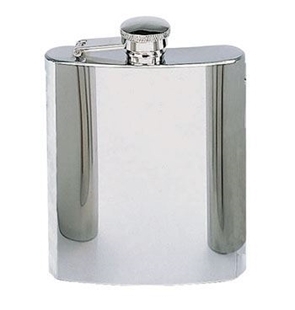 Rothco's stainless steel flask holds 8 ounces of your favourite beverage. 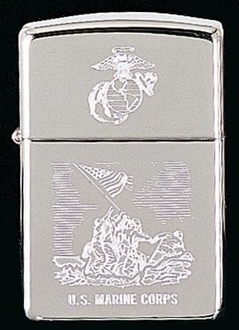 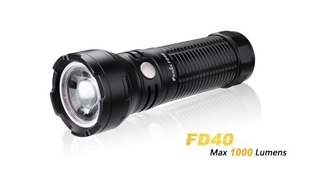 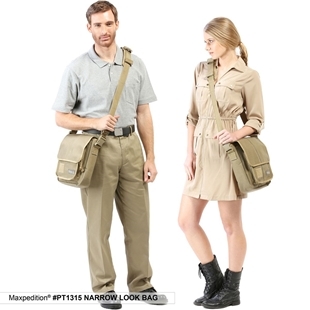 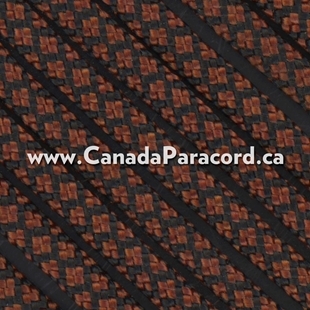 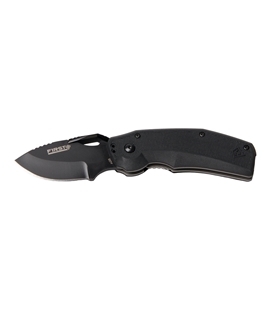 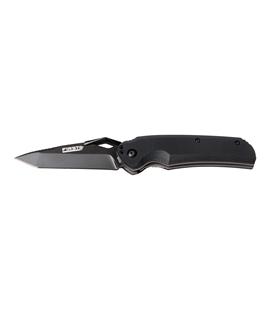 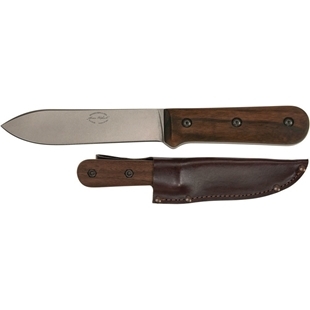 Available with either a shiny steel finish or nylon woodland camo cover.